A new month means new Clip Art. This month, I am offering a set of Digital Paper or Digital Backgrounds. You will receive 17 different designs, sizes 12 by 12.. but can be stretched to fit your needs. 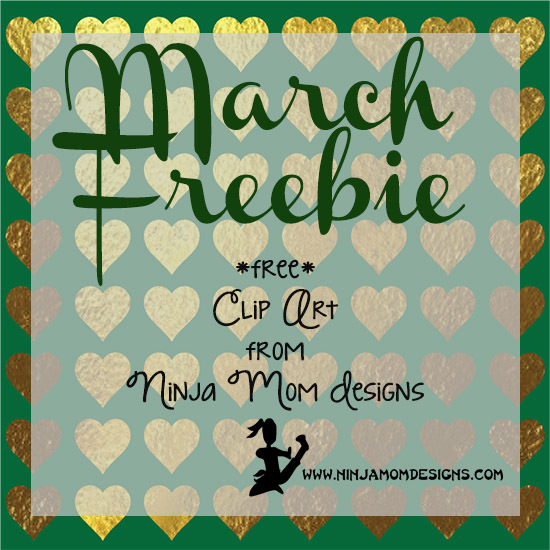 All Clip Art from Ninja Mom Designs are high quality, 300 dpi, in PNG format. 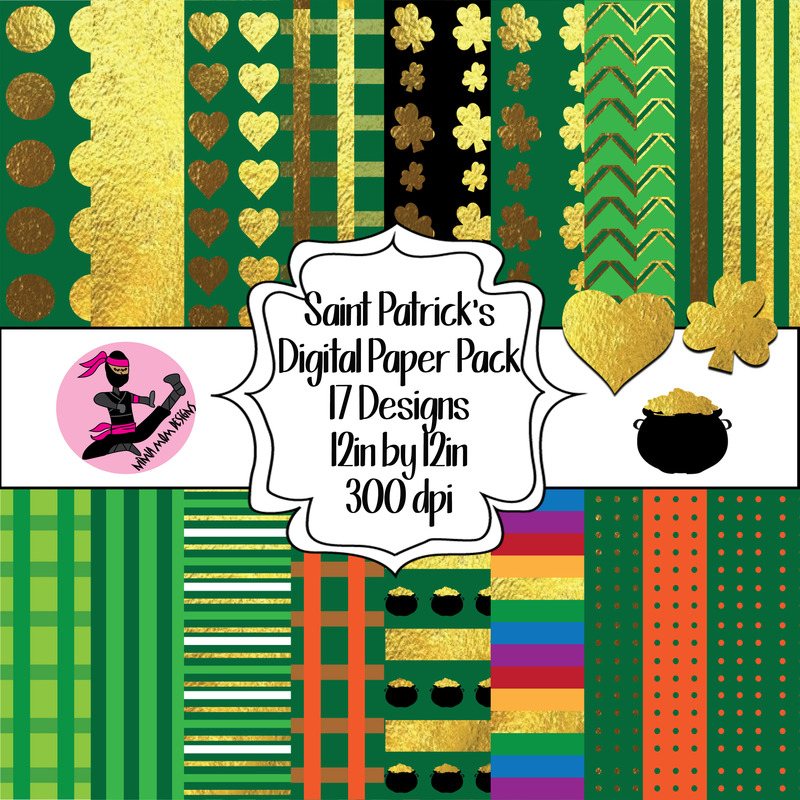 **THIS DIGITAL PAPER PACK IS NO LONGER OFFERED AS A FREEBIE** To get this month’s FREEBIE, click the button at the top of the right sidebar. Thank you so much. It is nice to be able to get outside this time of year. I treasure these warm days. I am still continuing to pray for your daughter and your family. Your digital work is gorgeous! Thank you for your unique and beautiful designs!